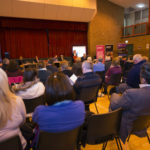 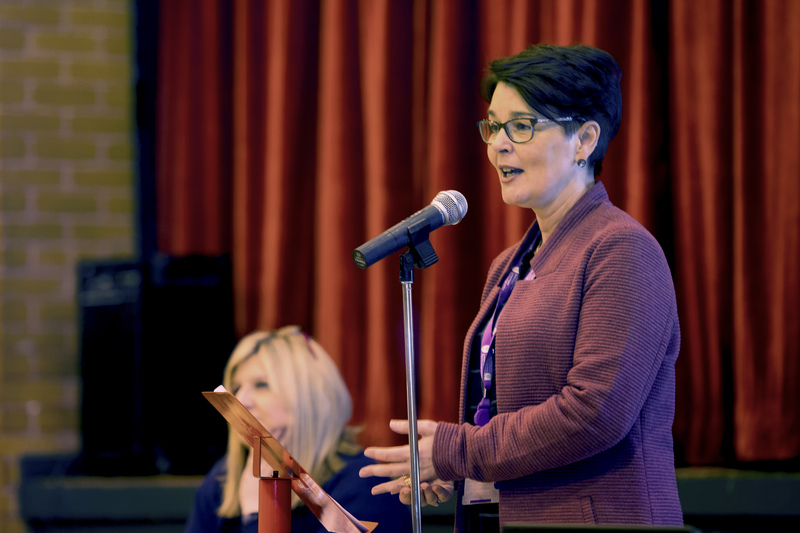 The 3rd Annual Community Convention organised by Fermanagh and Omagh District Council in partnership with the Community and Voluntary Sector Forum took place on Thursday 8 November 2018 in the Bawnacre Centre Irvinestown. 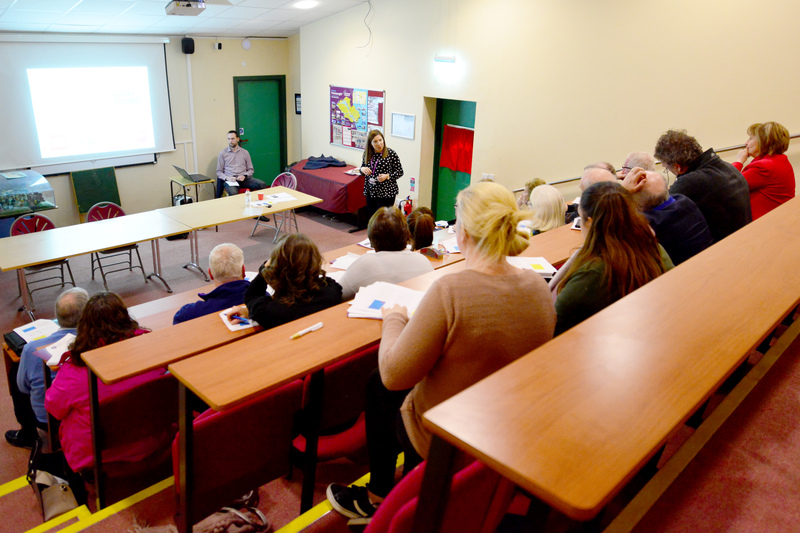 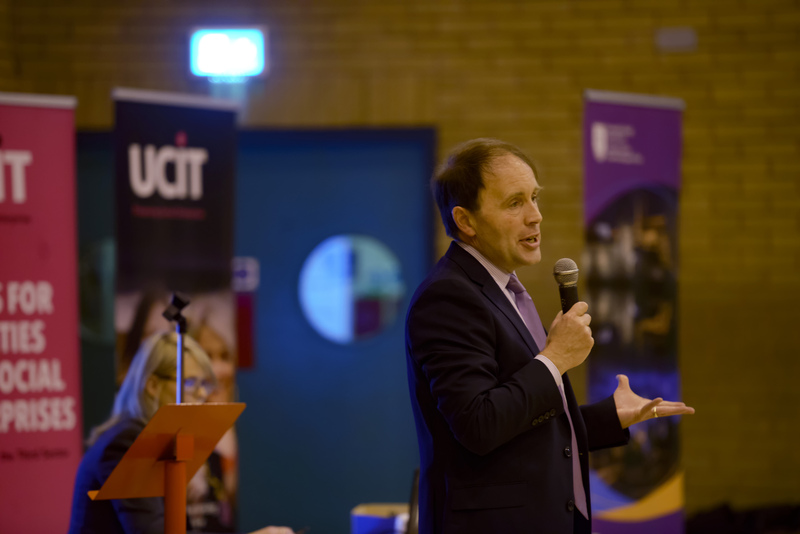 The event was attended by delegates representing more than 60 community and voluntary groups from across the district. 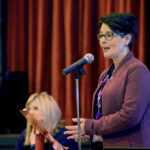 “Fermanagh and Omagh District Council recognises the value which community groups offer the district. 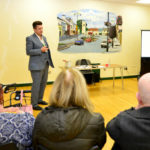 Through their hard work, they offer so much to the communities which they serve and the Council is delighted to offer its support and expertise to help groups develop their skills and facilities. 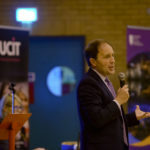 At the event delegates heard from Met Office forecaster, John Wylie, who spoke about the role of the Met Office in advising the public and emergency responders of potentially difficult weather conditions. 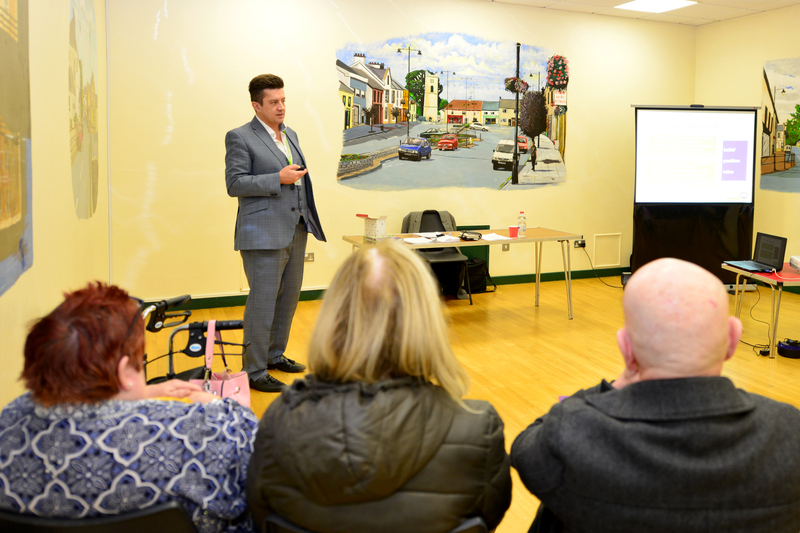 He also outlined the differences between the weather warning system in the UK and the Republic of Ireland. 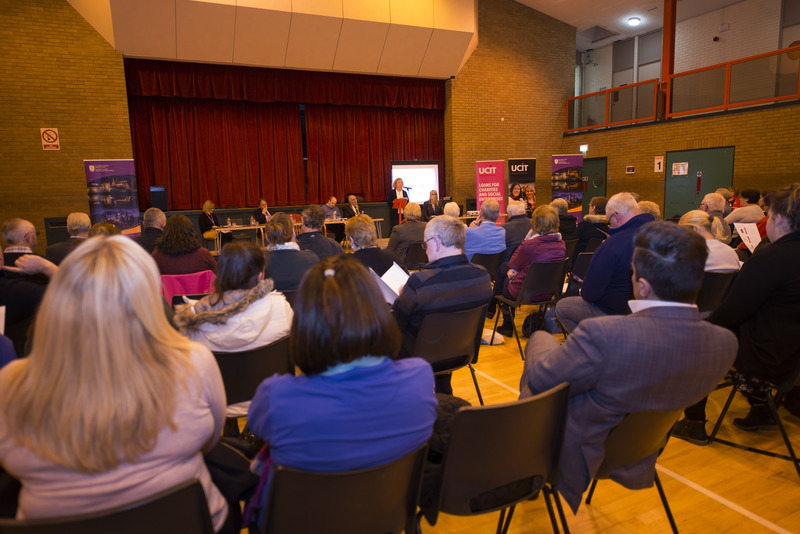 Delegates were also updated on the progress of the Fermanagh and Omagh Community Plan 2030 and the recently launched Local Development Plan Draft Plan Strategy 2030, which is currently open for consultation. 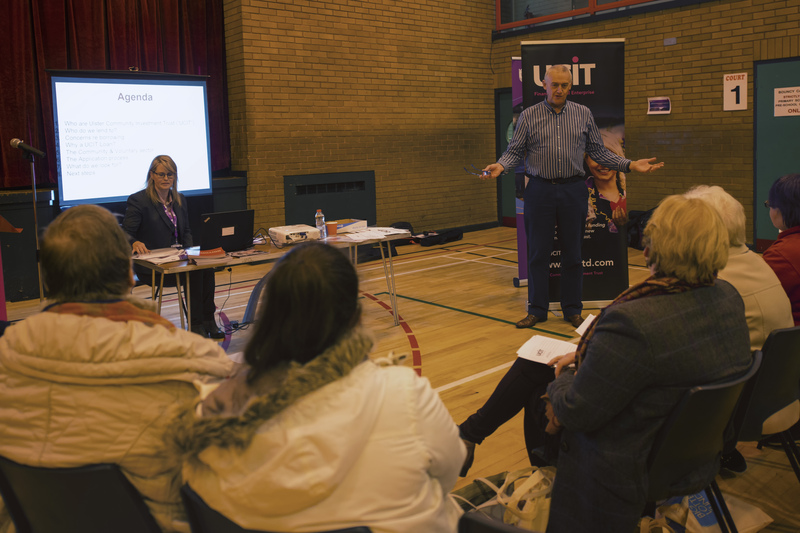 Those in attendance also had the opportunity to attend a number of information workshops. 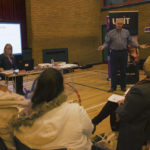 These were delivered by a number of advisory and support agencies on topics such as accessing community loans, volunteer policy development, recycling and completing funding application forms. 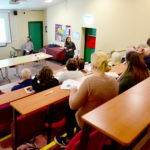 For further information on the Community Convention or to receive a copy of workshop or conference materials, please contact Fermanagh and Omagh District Council’s Community Services team by telephoning 0300 303 1777, textphone 0238 8224 6216 or email communitysupport@fermanaghomagh.com.